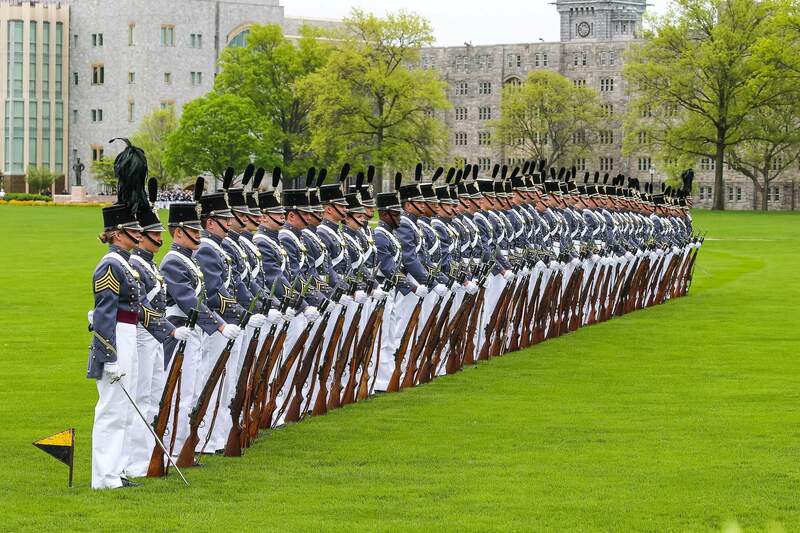 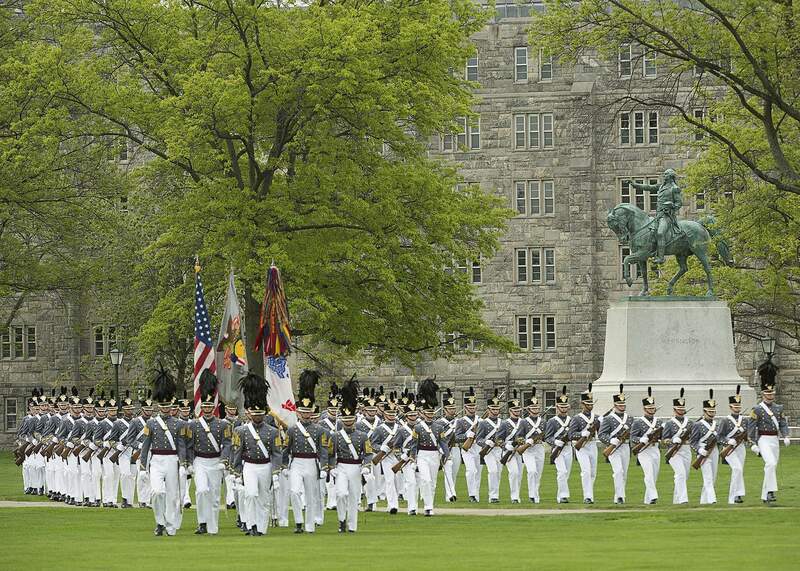 WEST POINT, in southeast New York State, is the site of the U.S. Military Academy, founded 1802. 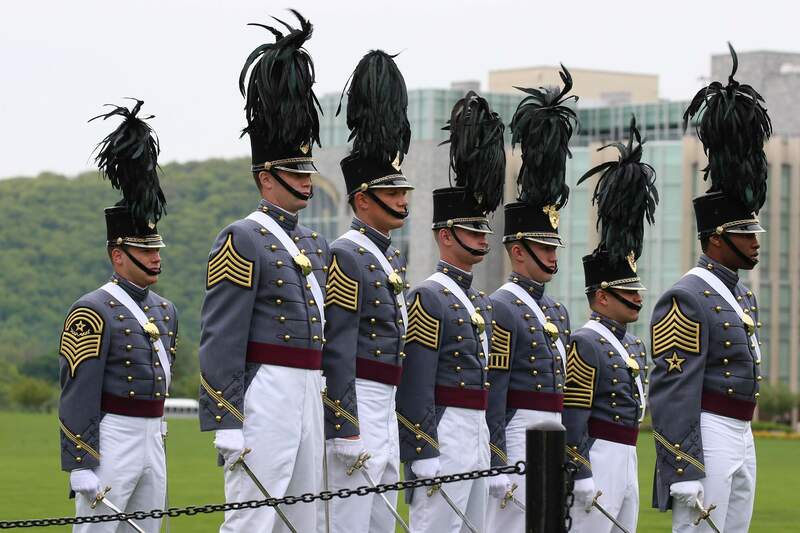 The academy, located in Orange County, sits on scenic high ground overlooking the Hudson River, 50 miles (80 km) north of New York City. 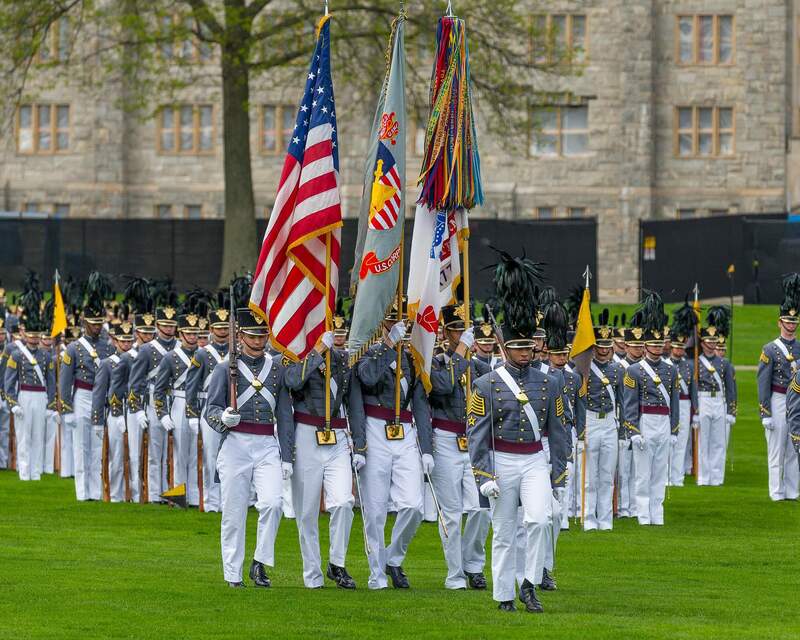 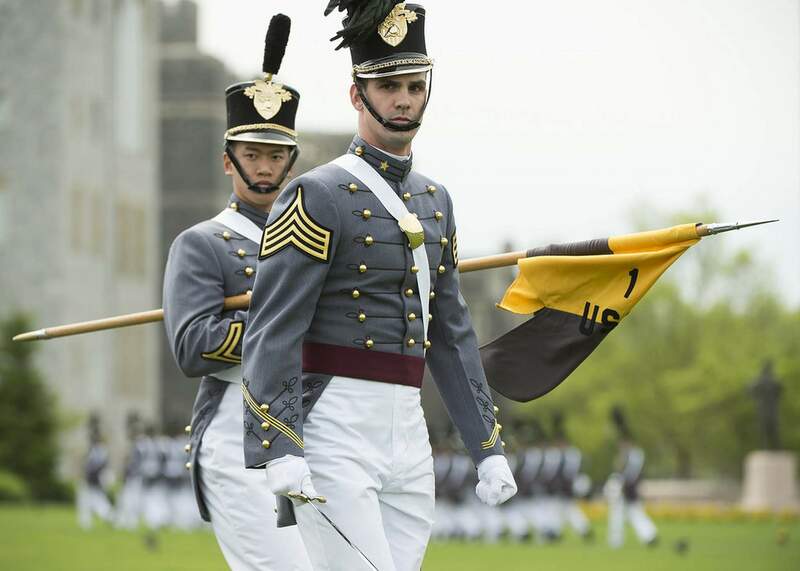 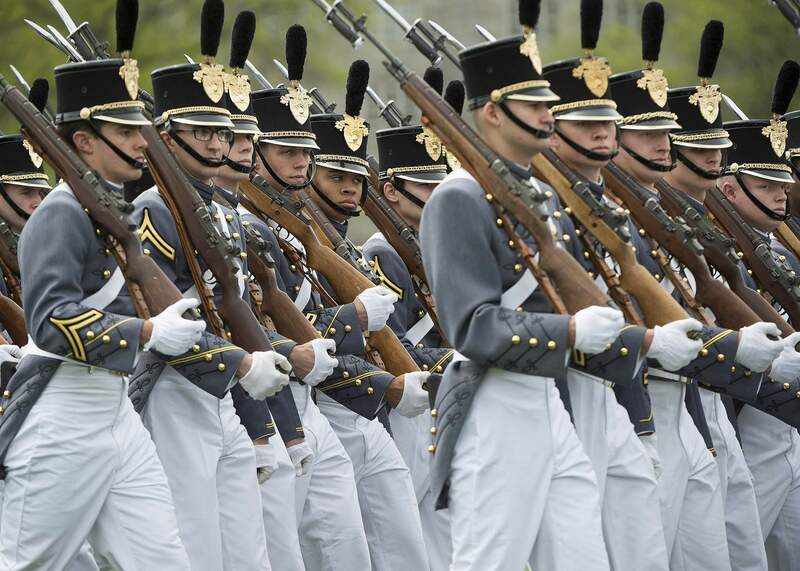 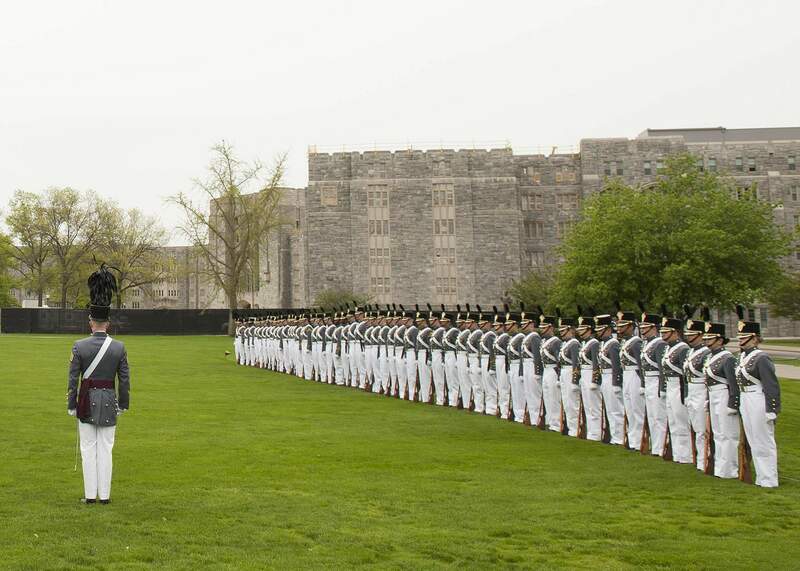 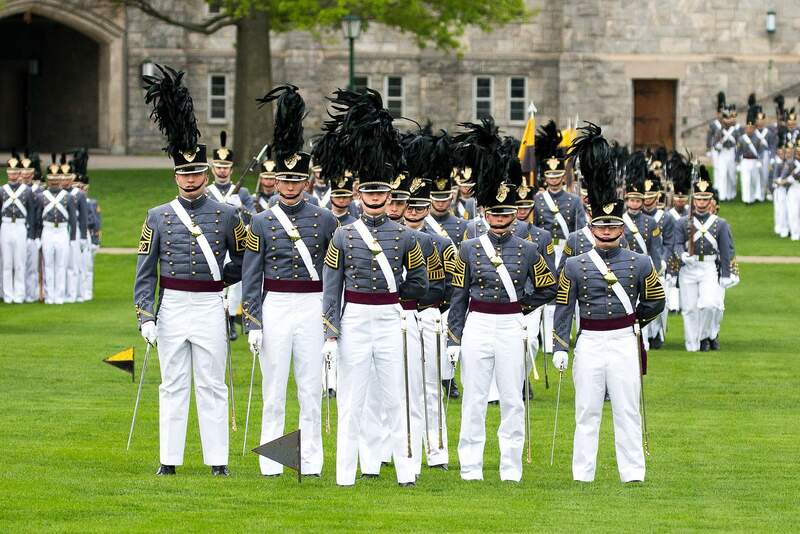 Academy\’s mission is to educate, train and inspire the Corps of Cadets so that each graduate is a commissioned leader of character committed to the values of Duty, Honor, Country and prepared for a career of professional excellence and service to the nation as an officer in the United States Army.